Who you gonna call? Mario Busters! 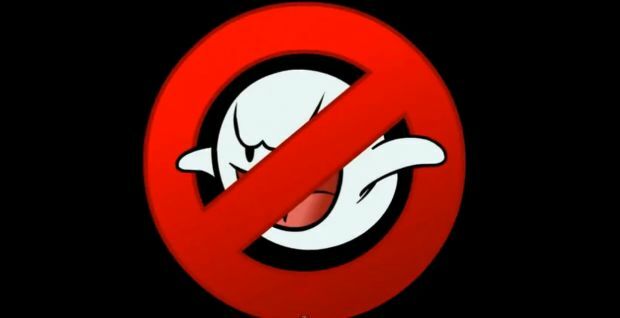 Alright, so I thought this was going to be extremely cheesy but this Super Mario meets Ghostbusters crossover is actually kind of cute. A ton of references, nice animations, and that Kirby battle at the end made for an enjoyable video spoof.